If you want to use a CORSAIR keyboard in your Windows computer, you should download and install the CORSAIR keyboard driver for Windows. And this post will show you how to download and install the driver for CORSAIR keyboard in Windows. 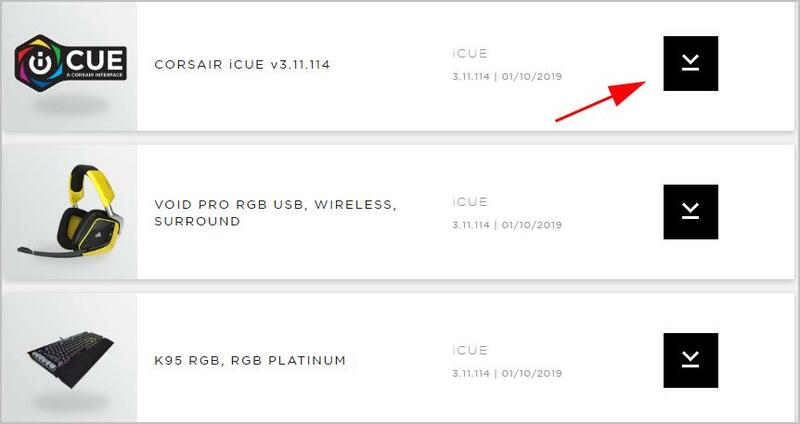 CORSAIR provides the driver for its products including CORSAIR mouse and keyboard, so you can download the driver you need from CORSAIR and manually install it in your computer. Note: before starting, you should know the operating system running in your computer (such as Windows 10 64 bit). Go to the CORSAIR support page. 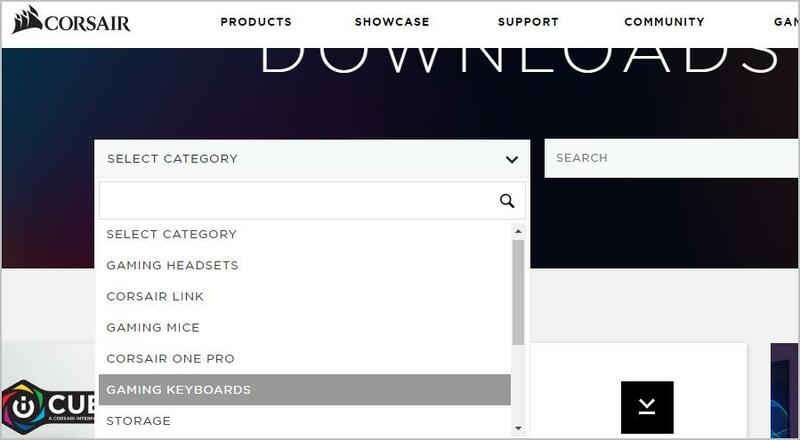 Filter your keyboard by clicking the category, or enter your keyboard name to search. 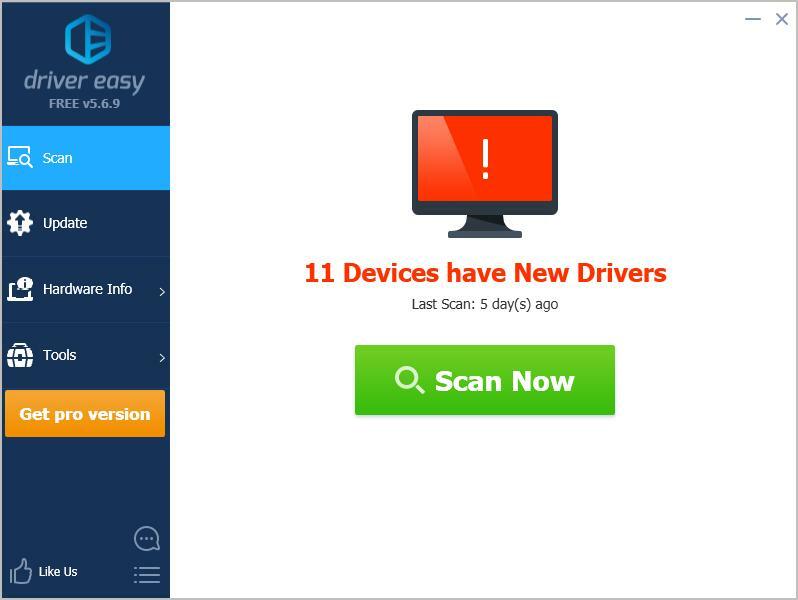 Find the keyboard you’re using, and click the download button next to it to download the driver. Run the downloaded file and follow the on-screen instructions finish. Now your computer should be able to communicate with your keyboard and it should be working fine. 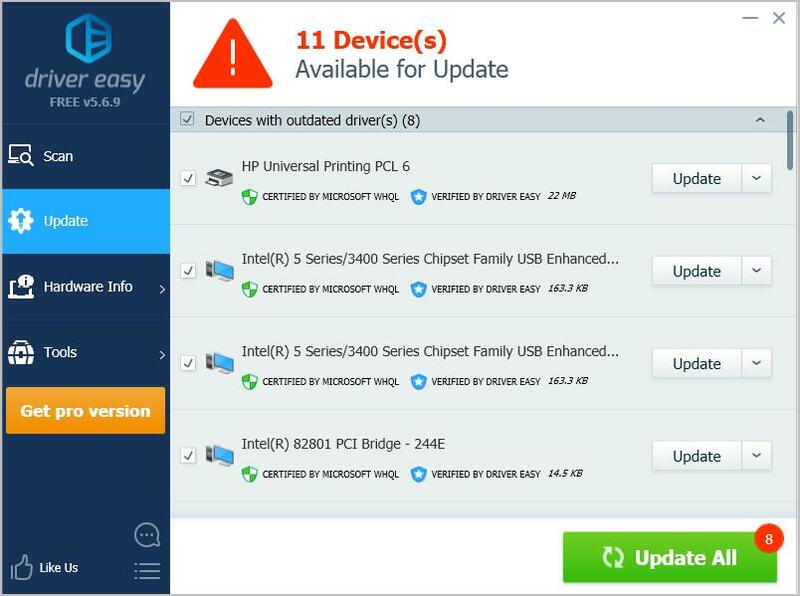 If you don’t have the time, patience or computer skills to update the CORSAIR keyboard driver manually, you can do it automatically with Driver Easy.